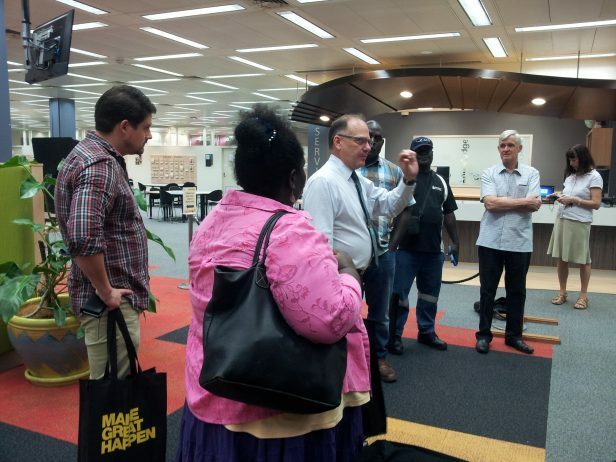 Tradelinked Cairns & PNG recently hosted a group of businesses who travelled from Bougainville to Cairns to attend the Australian PNG Business Forum. The group, together with representatives from DFAT and the Australian High Commission, stayed in Cairns for an additional two days to meet local businesses and undertake industry site visits. 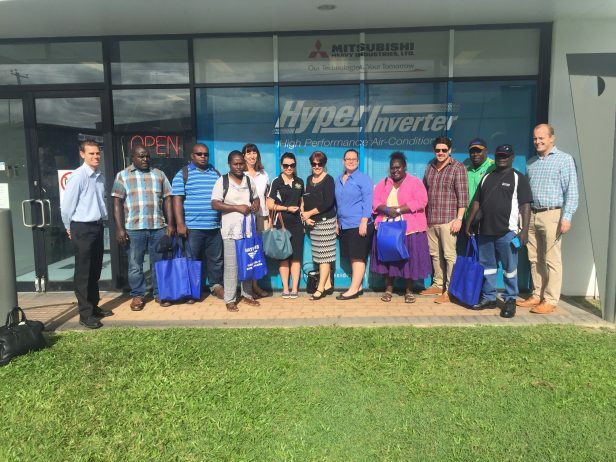 The group also met with the Manoora Community Centre and the local PNG business and cultural community as part of their stay in Cairns. 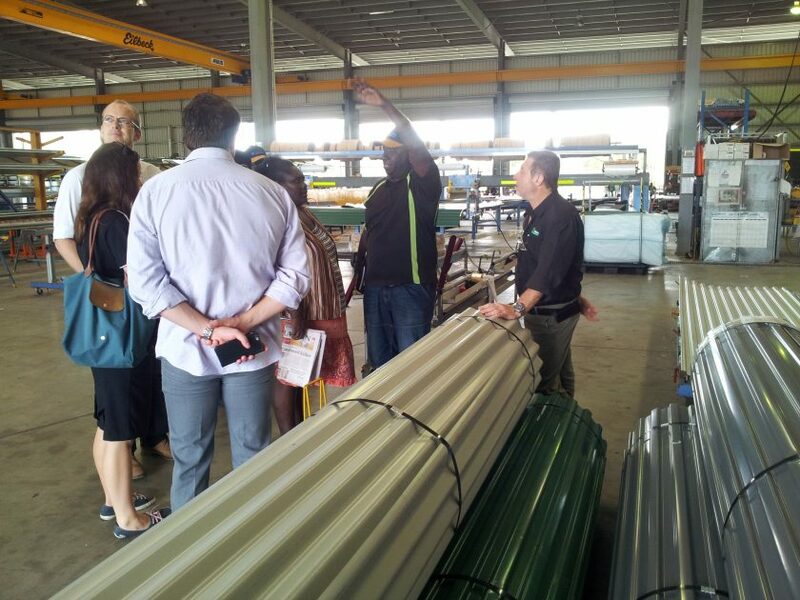 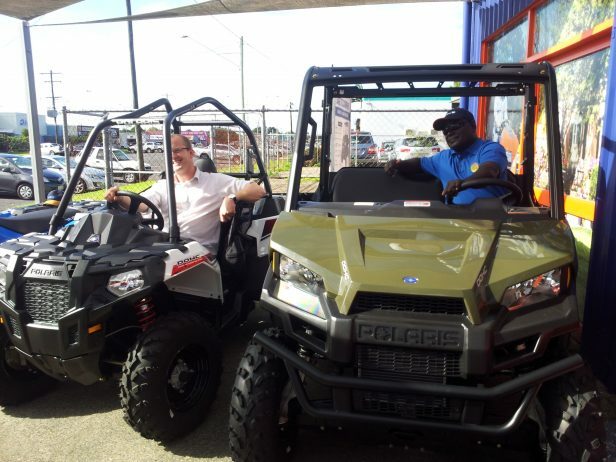 This is the first visit by businesses from Bougainville after they met with a recent Queensland delegation to Bougainville in April 2016 organised by the Australian PNG Business Council and Tradelinked.